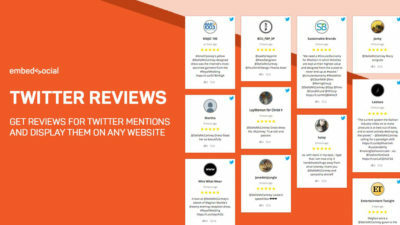 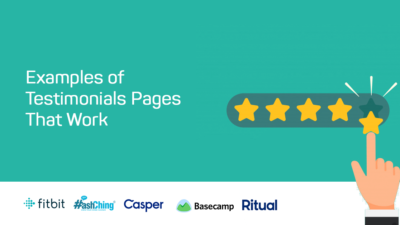 Check out the customer testimonial pages from industry leaders and how they provide transparency and trust on their website that boost conversion rates. 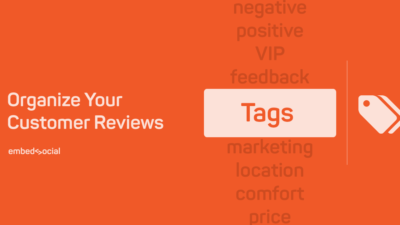 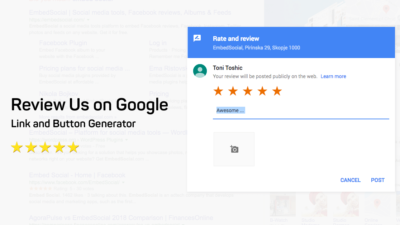 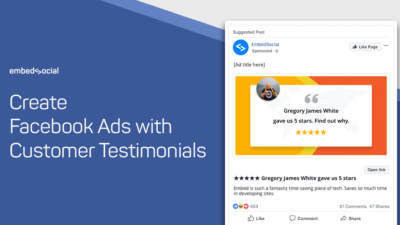 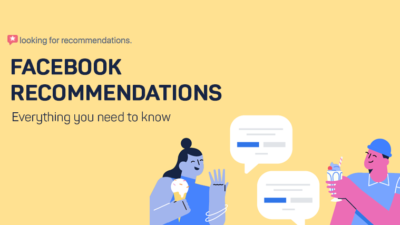 Learn how Facebook evolved their reviews system to a new platform that helps customers to provide their opinions in form of Facebook Recommendations. 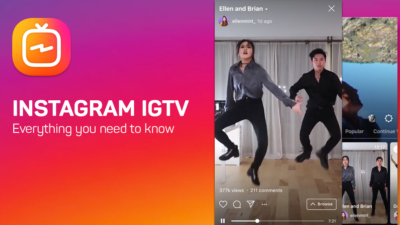 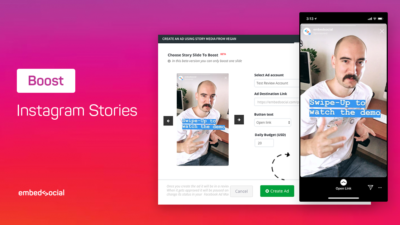 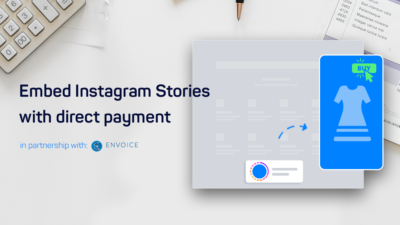 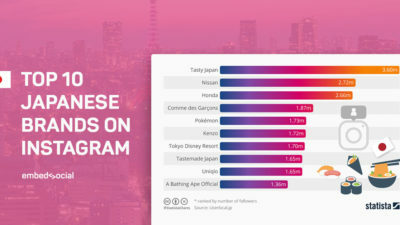 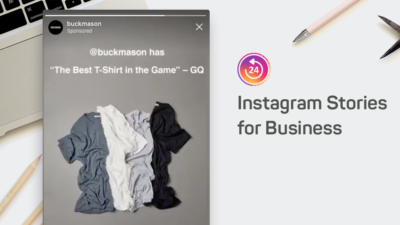 In this guide, you will get real knowledge about why Instagram Stories are a great tool for driving results and actual tips on how to start creating your first Story Ad.